As part of its continuous effort to transform Europe's economy into a more sustainable one and to implement the ambitious Circular Economy Action Plan, in January 2018 the European Commission adopted the latest set of measures (source). Discover with us how the topic will be discussed in Brussels in the course of 2019. 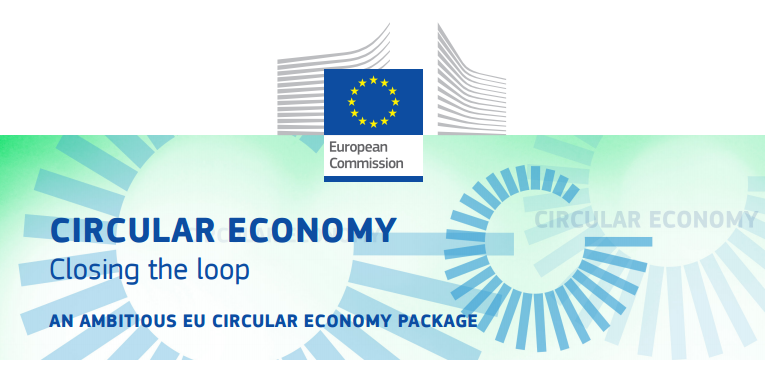 Do not forget to feature your event on #CircularEconomy on #EUevents HERE.